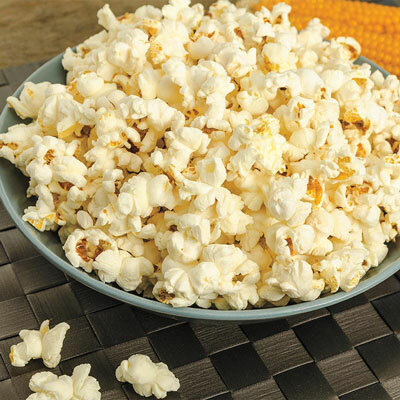 Pops the Lid Off Hybrid Popcorn | Henry Field's Seed & Nursery Co.
High-yielding variety with large, orange-grained kernels that will literally "pop the lid off" with massive, fluffy popcorn when popped. Great flavor, easy to grow in your home garden and of course, perfect for popping! Goss wilt tolerant. Approx. 150 seeds per pkt. 105 DAYS. For each offer ordered, get approx. 150 seeds per pkt. Spacing: 5 inches apart, in rows 24 inches apart, after seedlings come up, thin plants to 10 inches apart. Fruit: Large, orange grained kernels.